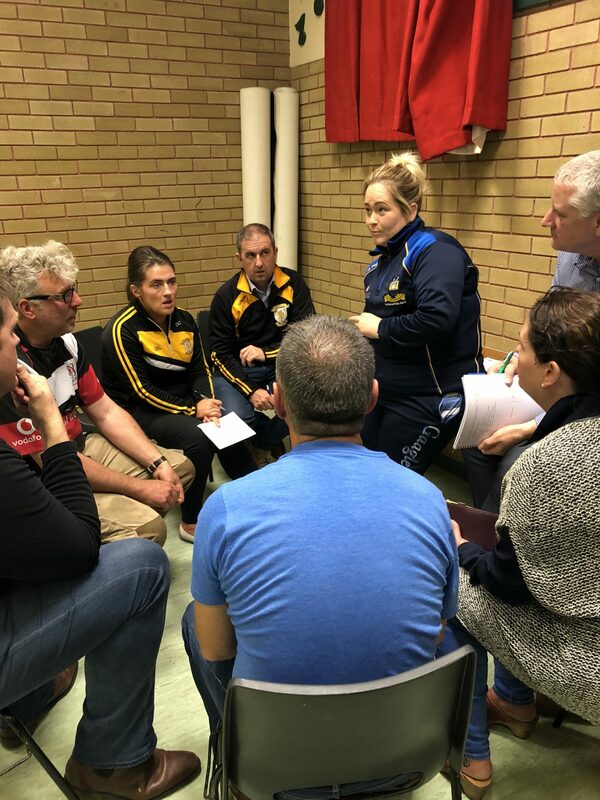 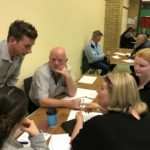 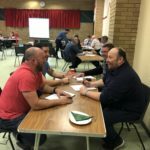 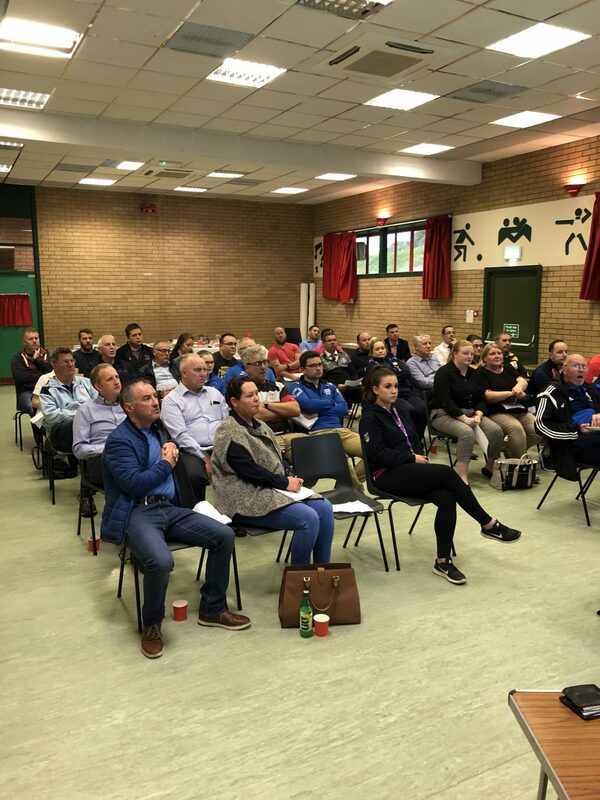 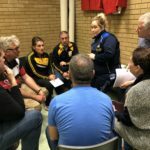 Fermanagh and Omagh District Council recently launched the PEACE IV Cross Community Twinning Programme for Sporting Clubs at a Networking Event at the Bawnacre Centre, Irvinestown. 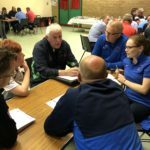 The objective of the Cross Community Twinning Programme for Sporting Clubs is to invite participants from sports clubs from within the Fermanagh and Omagh District Council area to come together to promote their facilities and to encourage the formation of new relationships around the shared interest of sport. 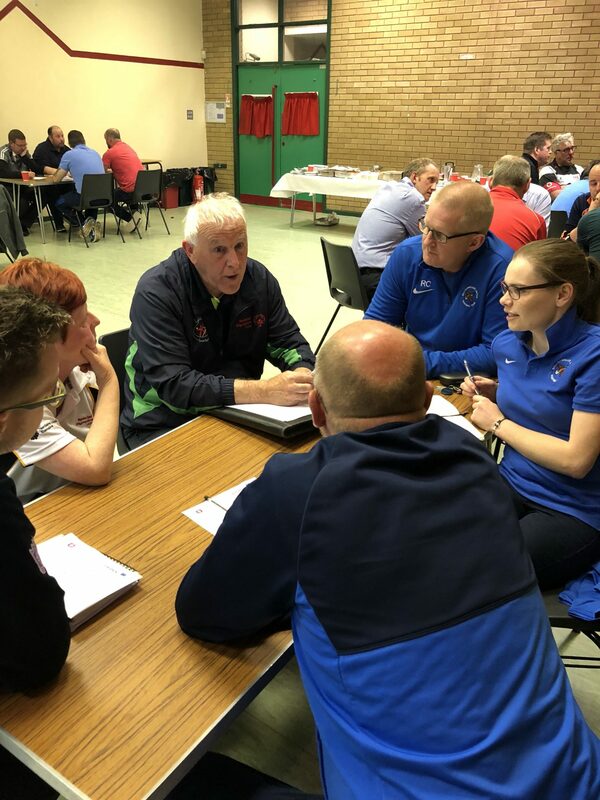 The programme will provide opportunities for participants to engage with or take part in sports that they do not traditionally associate with, develop new skills and gain coaching and sporting qualifications. 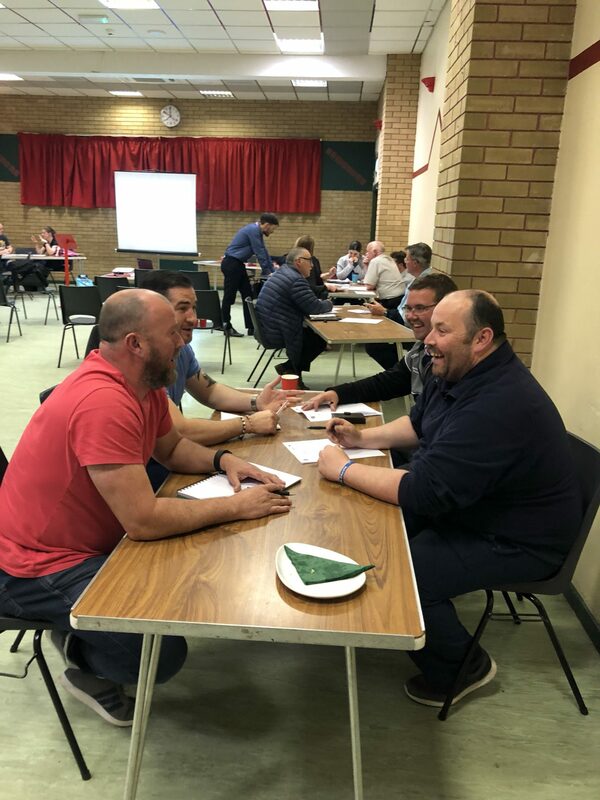 The networking event provided an opportunity for representatives from participating clubs to meet and engage in discussions around action plan proposals. 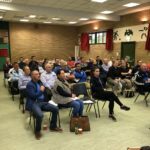 Those in attendance also heard from a representative of Ulster GAA on a similar PEACE IV programme being delivered in conjunction with the IFA and Ulster Rugby. 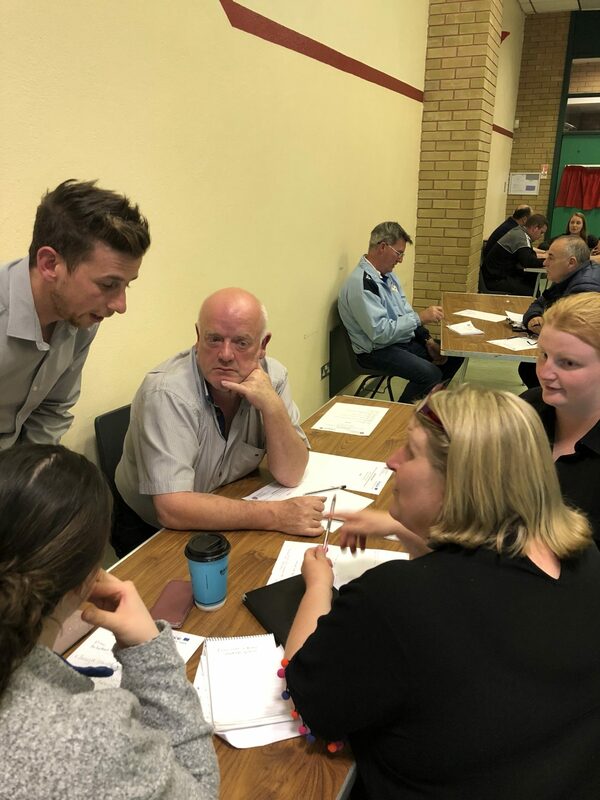 Speaking about the event, the Chairman of Fermanagh and Omagh PEACE IV Partnership, Councillor Sean Clarke, commended those who are participating in the programme.